The Mingshan Art Team has been involved in Taiwan’s gallery industry for more than 20 years. 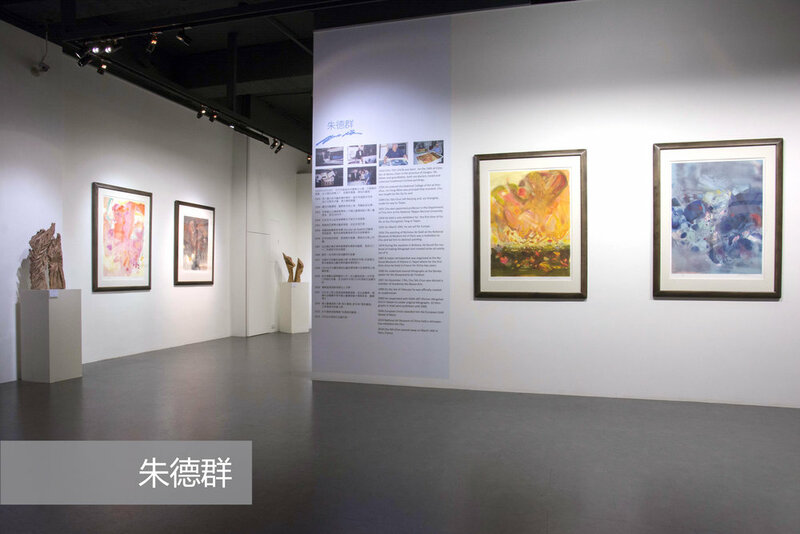 Its founder established the business in 1989 with a focus on modern and contemporary Chinese artists working in a variety of genres including oils, inks, prints and sculptures, the Team currently has two galleries, operating in Taipei and Hsinchu. Since the beginning of the 1990s, we have actively sought out emerging contemporary artists throughout China. In addition to our focus on emerging trends in the domestic Chinese art world, we have also set our eyes globally with a focus on overseas Chinese artists and outstanding world-class contemporary artists. In recent years, we have been especially interested in the developments within contemporary Chinese ink, and hope to expand our reach in Western art circles in order to consolidate our future endeavor of artistic exchange between the East and West.